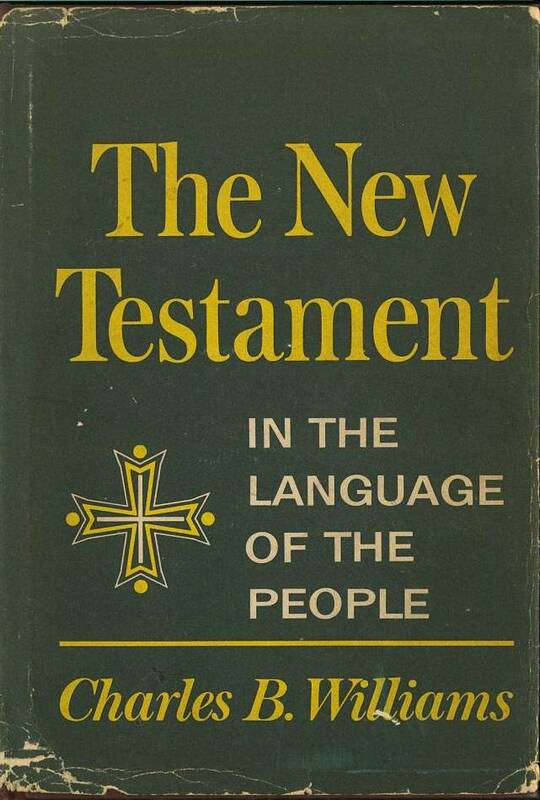 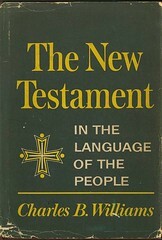 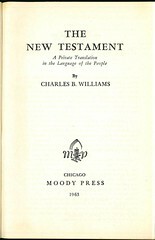 This translation was first published in 1937 and the copyright was assigned to Moody Press in 1949. 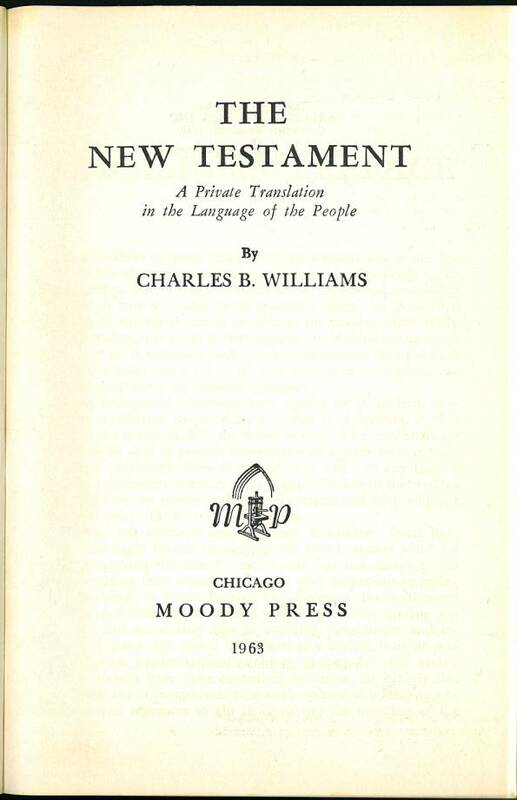 The Moody edition was slightly revised from the 1937 edition. 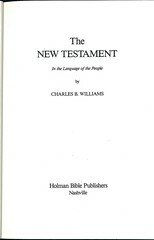 The copyright was assigned to Holman Publishers in 1965 and they have produced editions at least into the late 1980s. 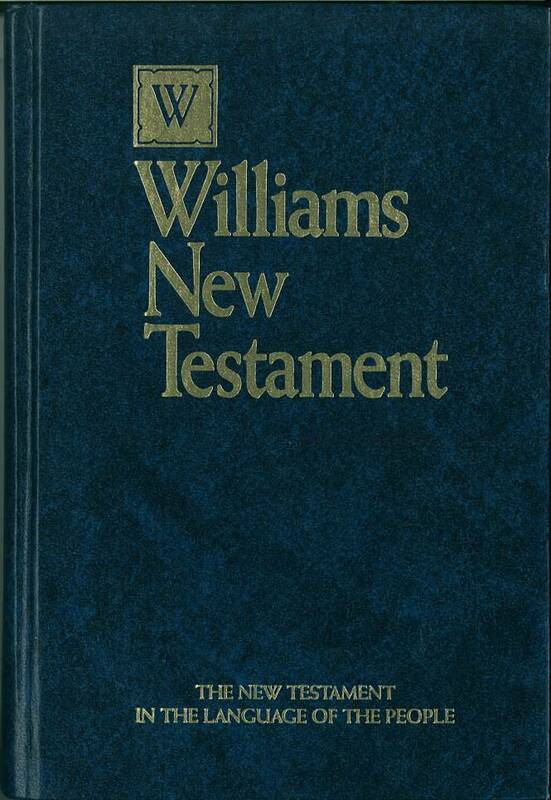 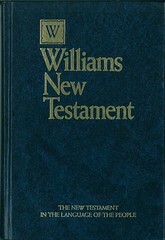 Click here for sample verses from William's translation. 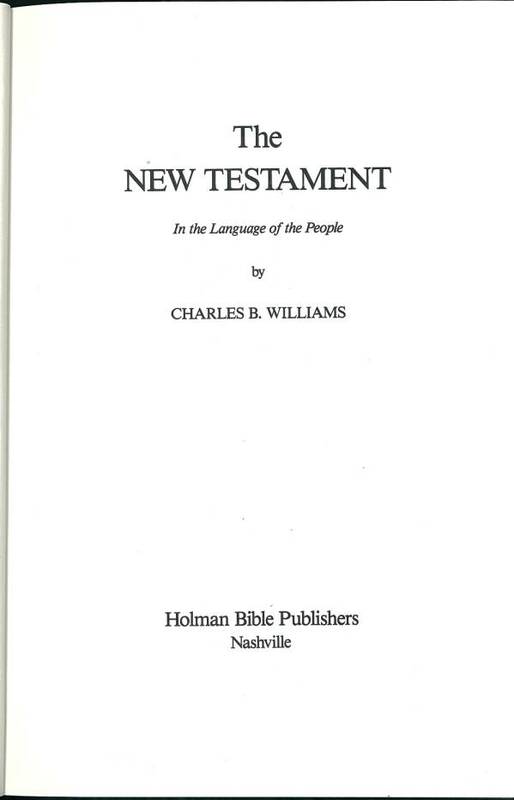 References: Chamberlin 577-2; Herbert see 2264; Hills see 2362, 2493, Taliaferro-EELBV 7850.